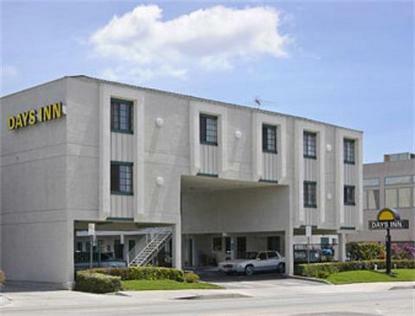 Welcome to the Days Inn Orange Anaheim. With an endless amount of locations worldwide, Days Inn is the first choice for savvy value-conscious travelers. Our guests enjoy amenities such as Complimentary Wireless Internet, USA Today newspaper, and Breakfast. Each room comes with Microwave/Fridge, Complementary local calls, hairdryers, AM/FM clock radios - all at an affordable Days Inn price. Centrally Located and in close proximity to Children's Hospital of Orange County, St. Joseph Hospital, Main Place Mall, Anaheim Pond Area, Edison Field, Angels Stadium, Anaheim Convention Center, Disneyland, Knotts Berry Farm, Medival Times.